Coming soon! 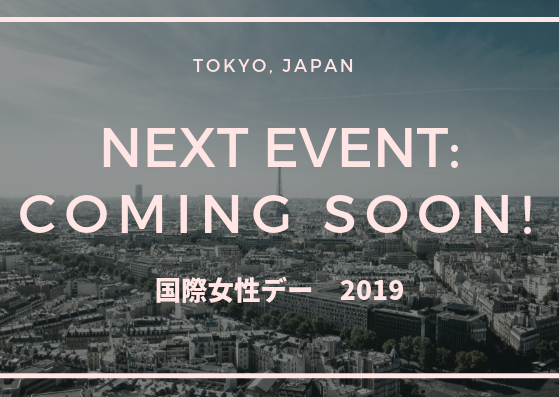 - Coming soon! 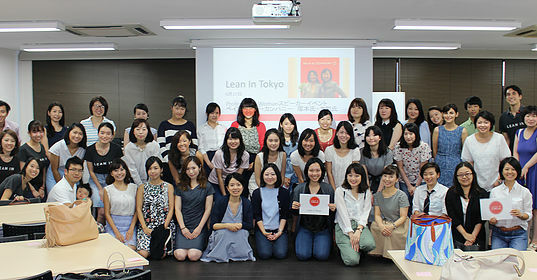 As a participant in Lean In’s Circle program, Lean In Tokyo is using Lean In’s name, program logos and other branded materials under a license from LeanIn.Org. 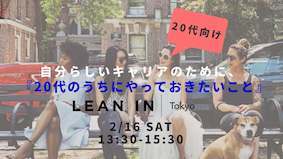 Although Lean In Tokyo is an independent group, and LeanIn.Org does not control its activities, Lean In authorizes Lean In Tokyo use of Lean In branded materials as a part of its growing community. 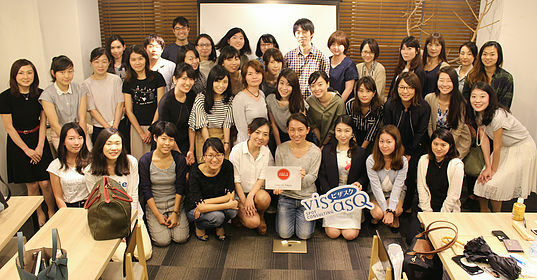 Visit leanin.org/circles to learn more about Lean In Circles or to join or start your own. Copyright © 2016 Lean In Tokyo All Rights Reserved.